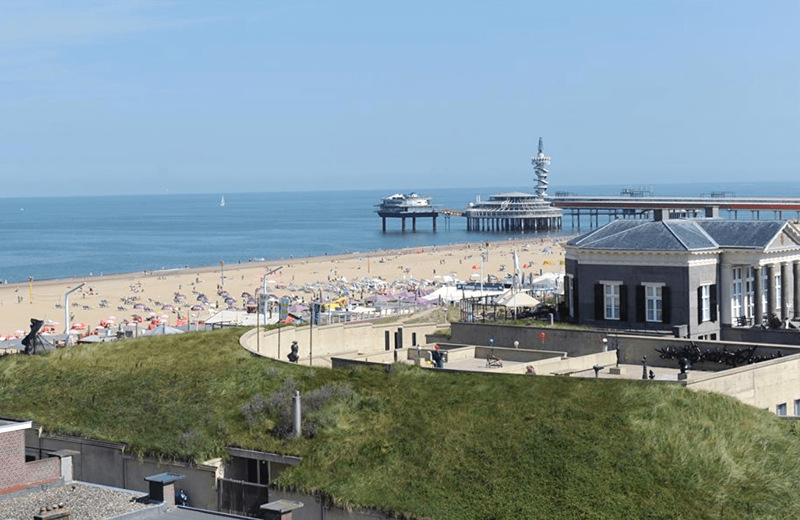 The perfect location to start discovering Scheveningen and the Dutch coast. 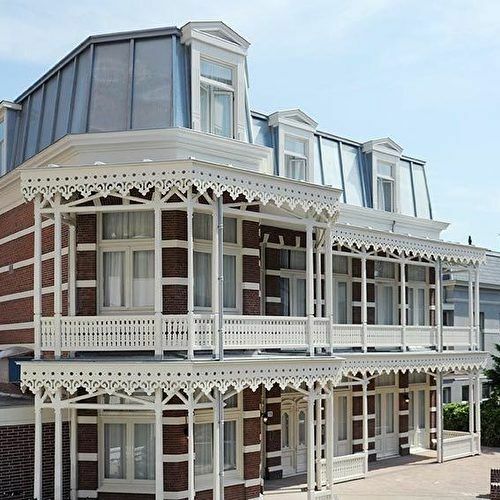 On the highest dune in Scheveningen, precisely between the pier and harbour and a stone’s throw from the beach, you will find the beautiful Andante Hotel. The perfect home base to discover Scheveningen and the Dutch coastal area. Book a night in one of the cosy rooms of the main building or stay in one of the more spacious hotelrooms in the authentic villa. Hire a bike and discover what more the surroundings of Scheveningen have to offer you and end your day in one of the lovely restaurants on the boulevard. Welcome, to Andante Hotel! Very lovely rooms and nice surroundings! Whether you visit us by yourself or with three more, in Andante Hotel you can always book the room that fits your needs best. Are you staying for just a couple of days? 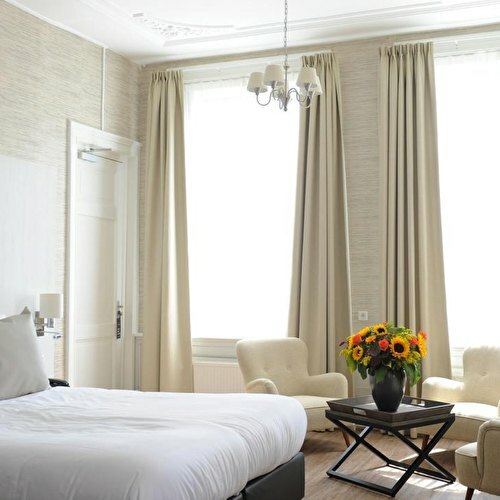 Than book one of the cosy Andante rooms, perfect for a short stay! When planning on a longer stay, choose a more spacious room in the authentic villa for extra luxury. 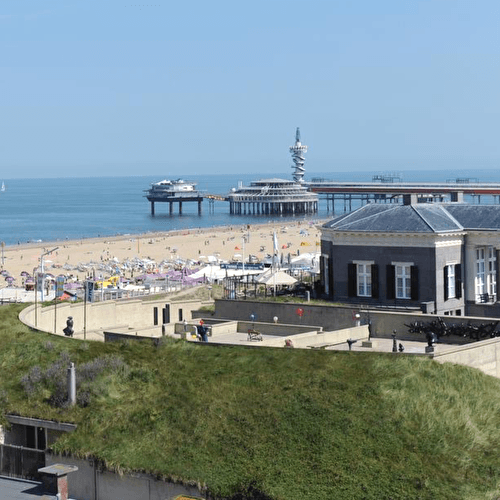 Stroll the boulevard of Scheveningen and the beach, visit the main attractions in the surroundings and discover the town charm of Den Haag (The Hague). Andante Hotel is the perfect home base to discover Scheveningen and the Dutch coastal line.